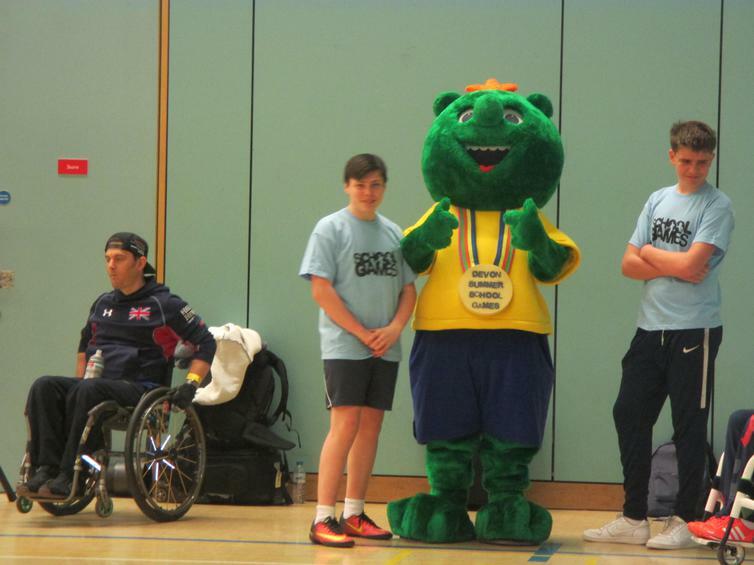 An incredibly inspiring and exciting day was had this Thursday. 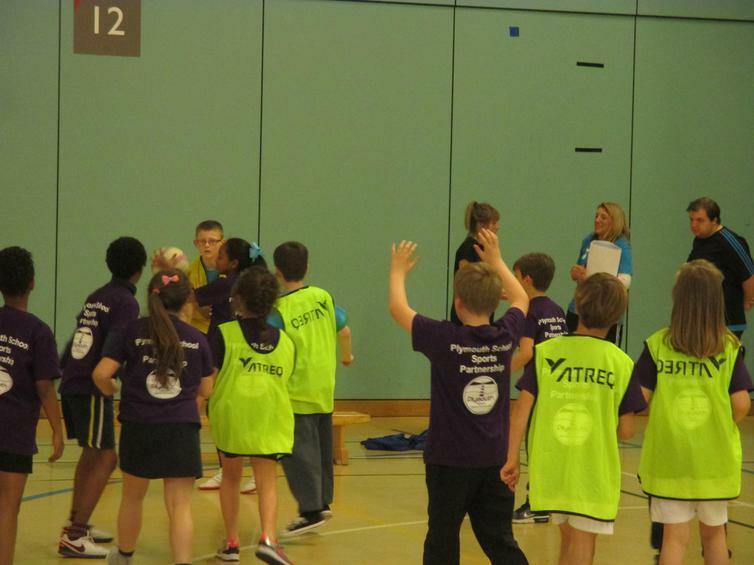 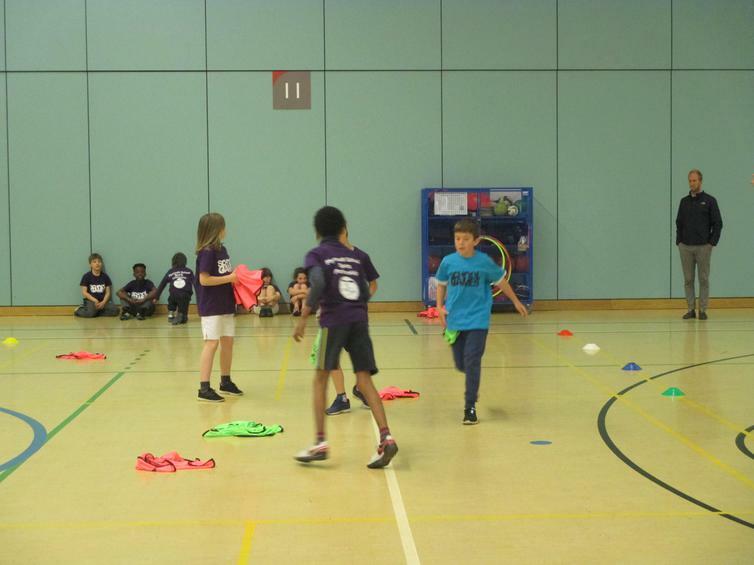 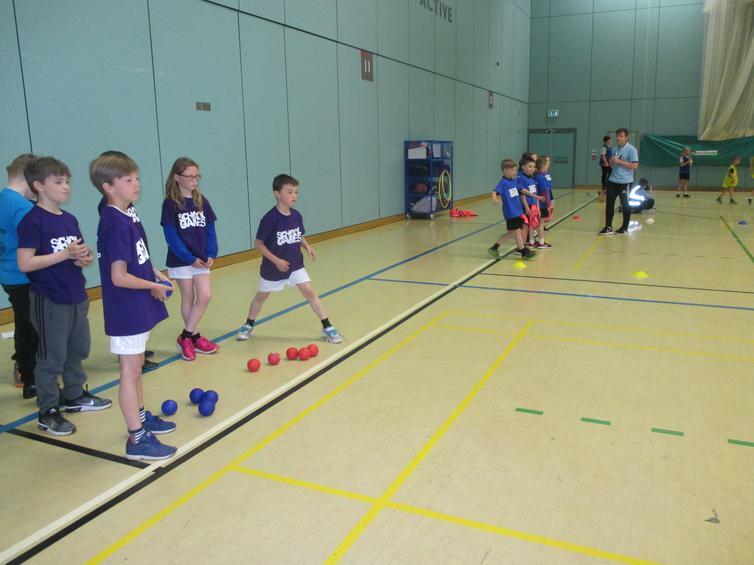 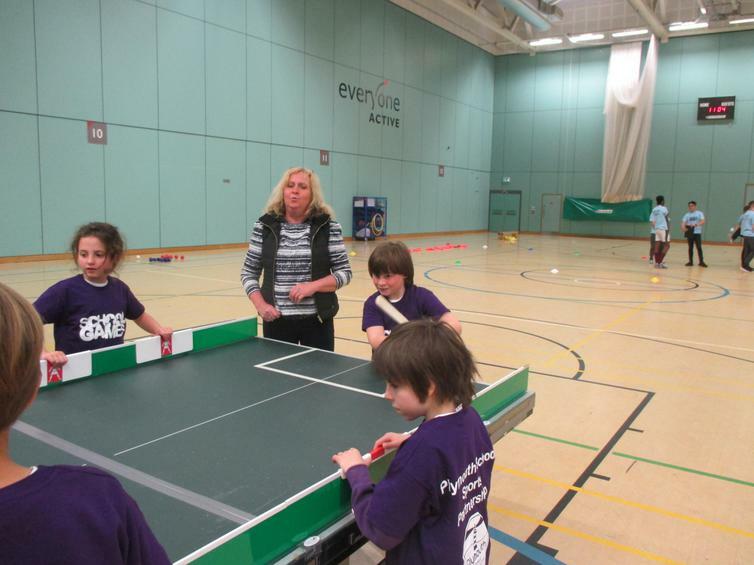 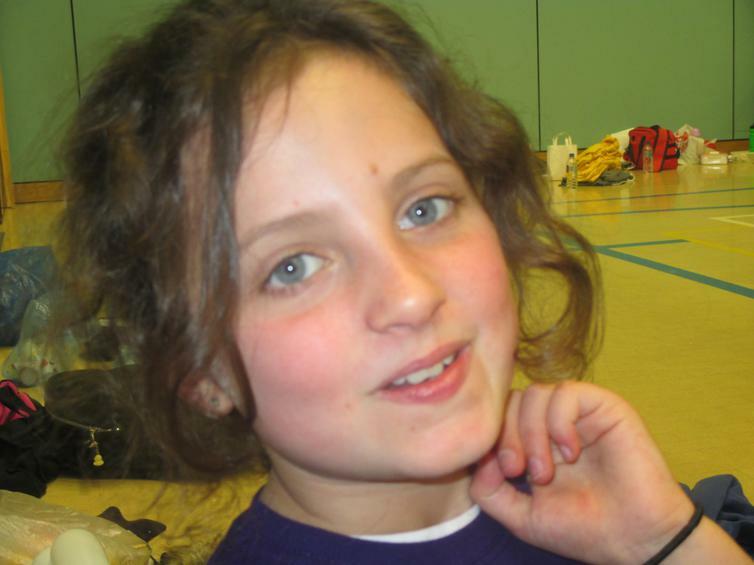 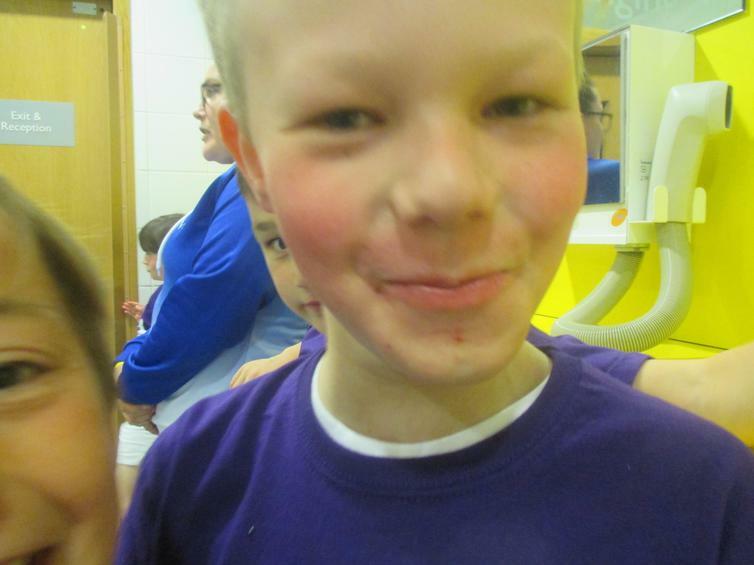 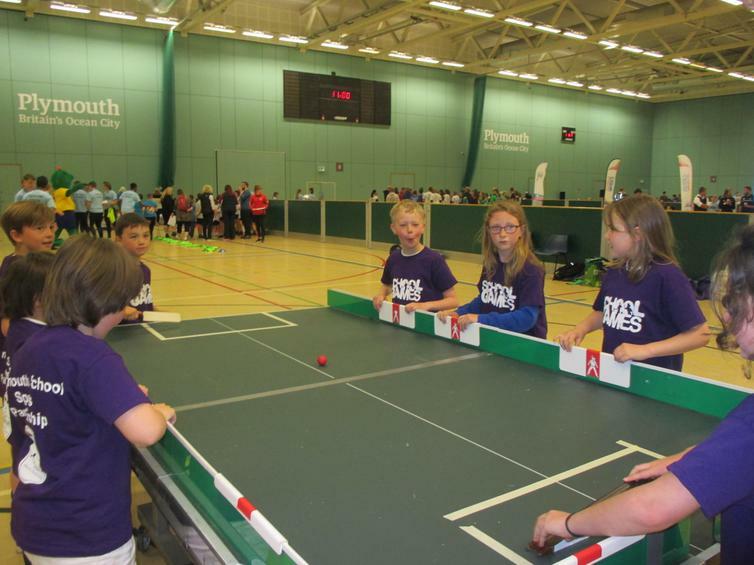 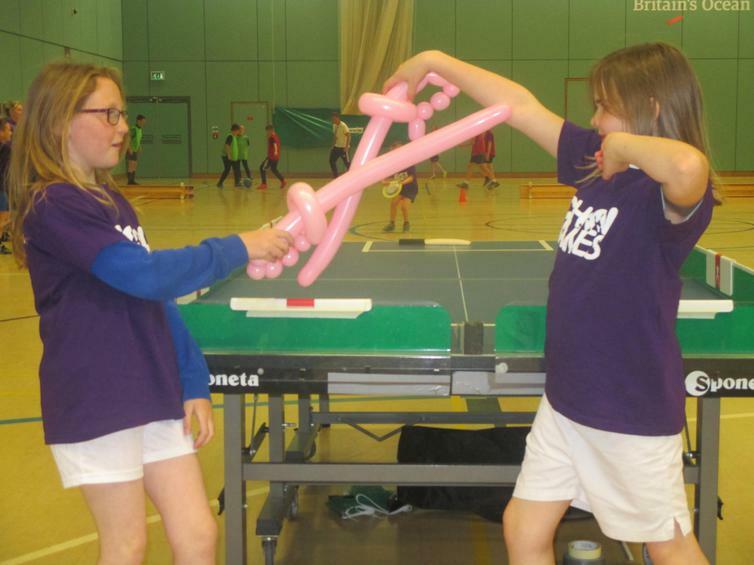 Eight of our Wembury children were given the opportunity to attend the Devon ability games held at Plymouth's Life Centre. 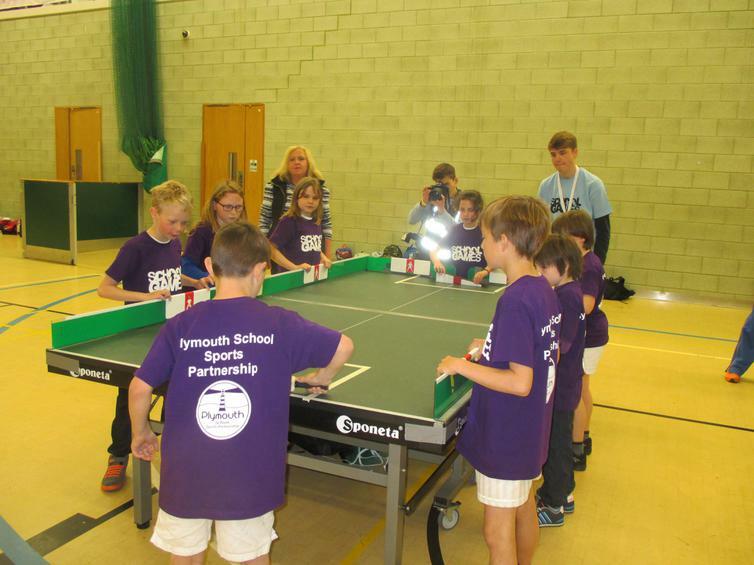 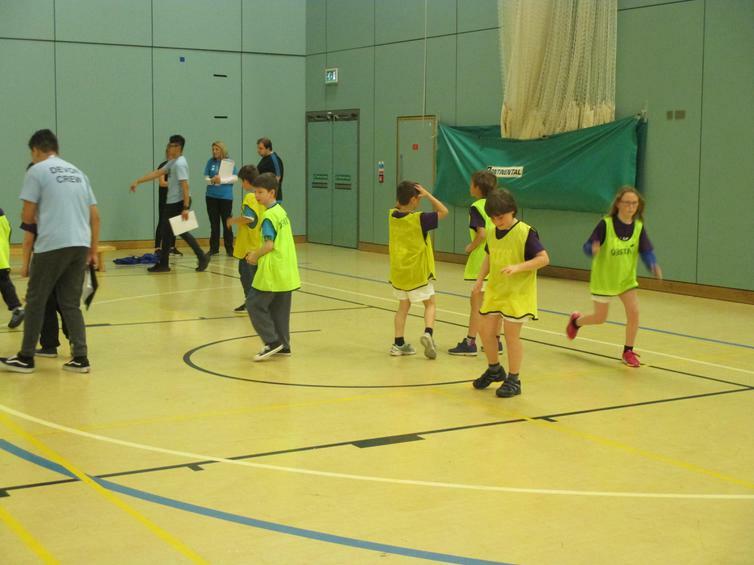 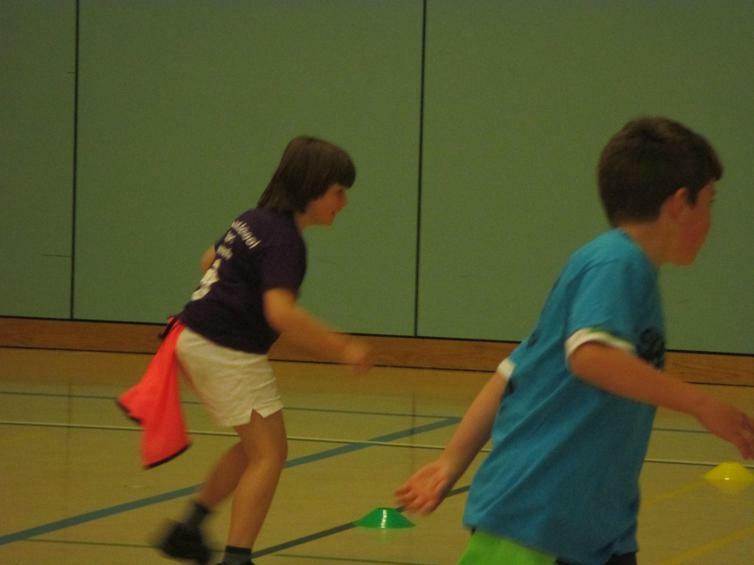 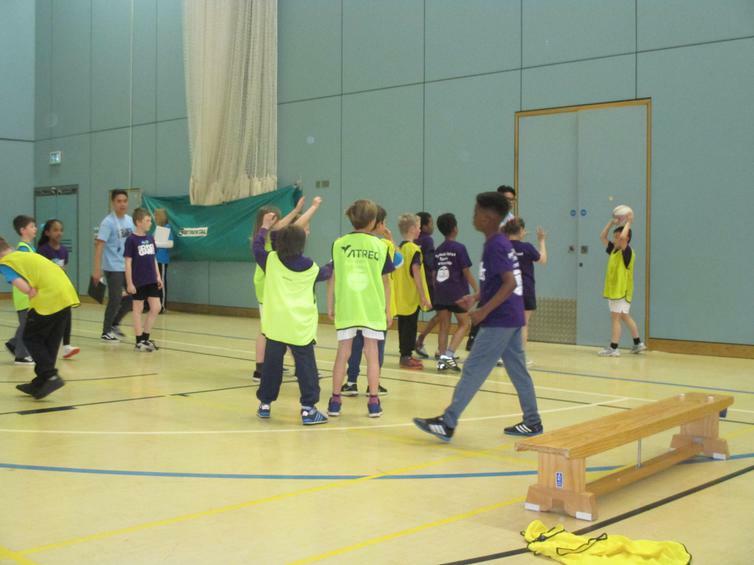 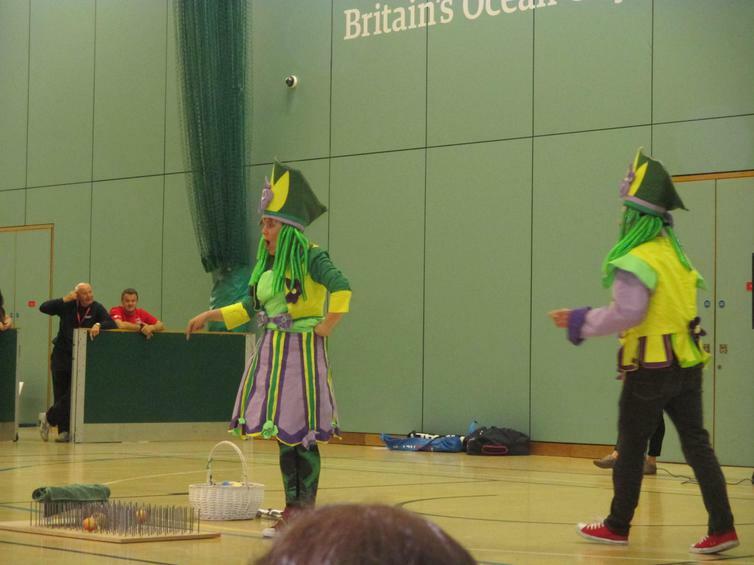 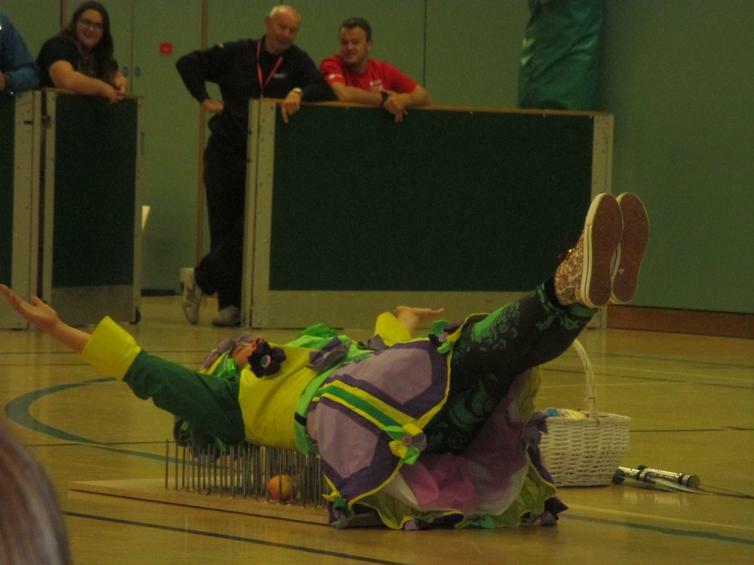 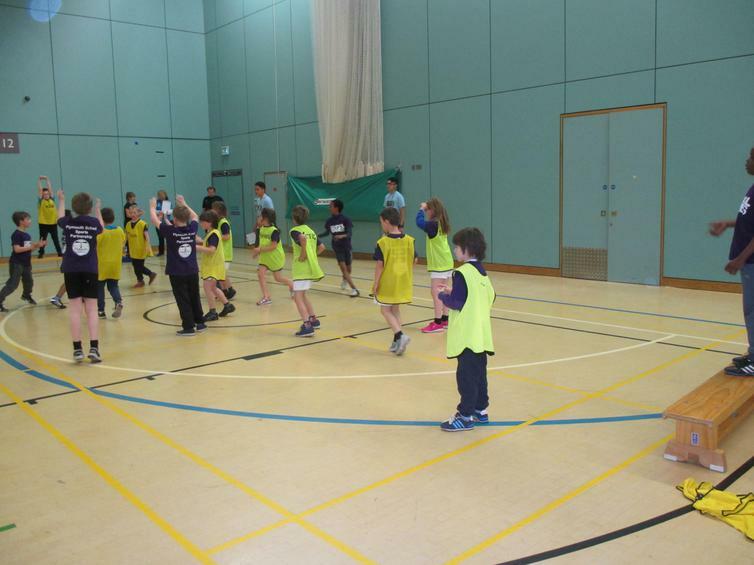 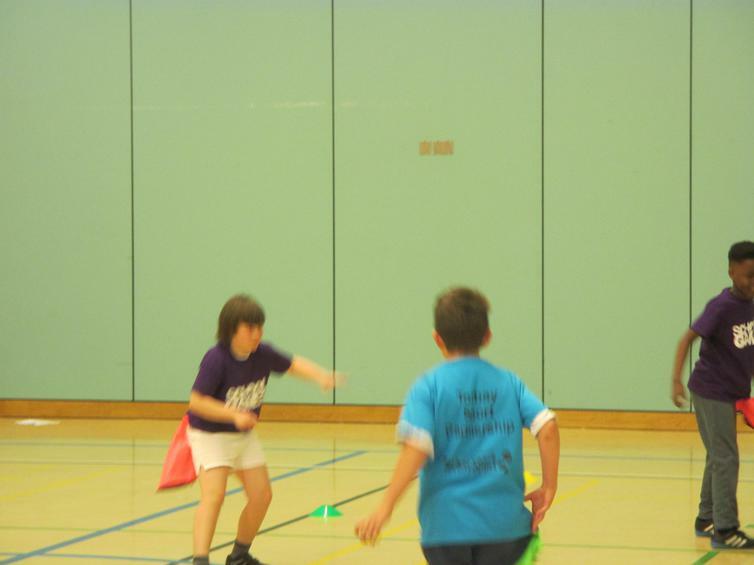 The event was organised and run by the School Games committee and Plymouthssp. 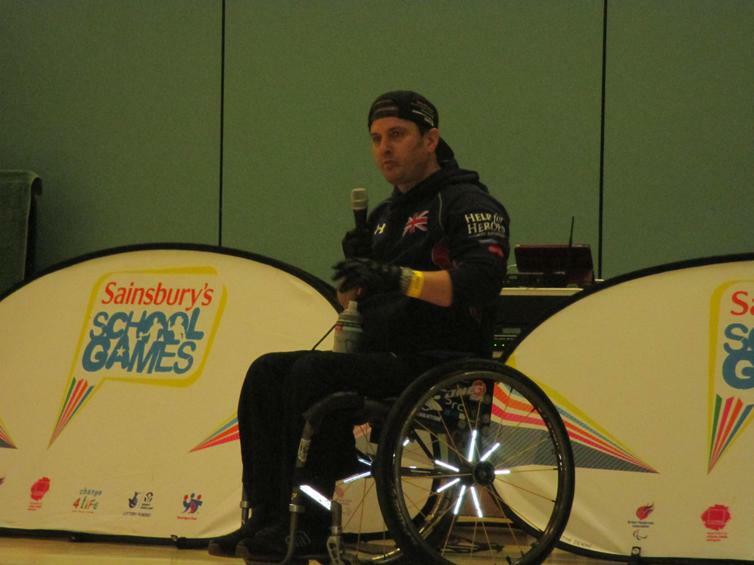 A fabulous opening cermony kicked the event off to a fantastic start and an inspiring speech by a Sporting Champion Chris Jones, who is due to be the team captain at the inaugural Suerhero Tri event later this summer, proving that if you want something enough and are prepared to work for it, anything is possible! 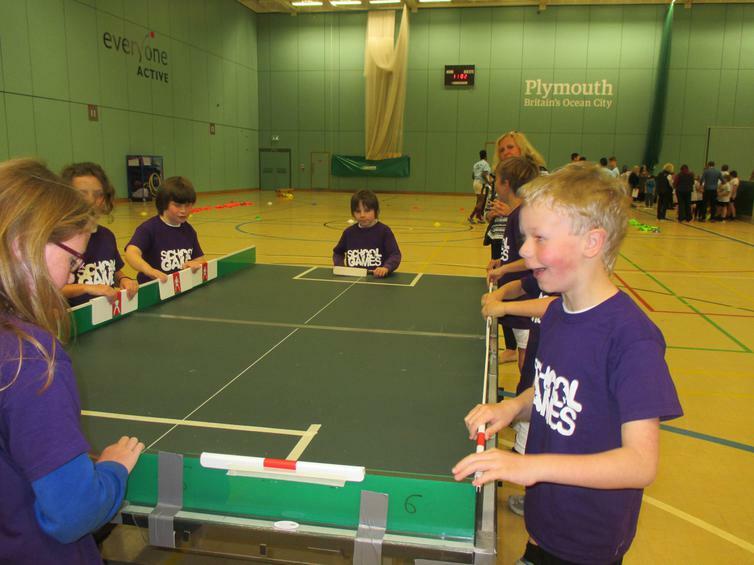 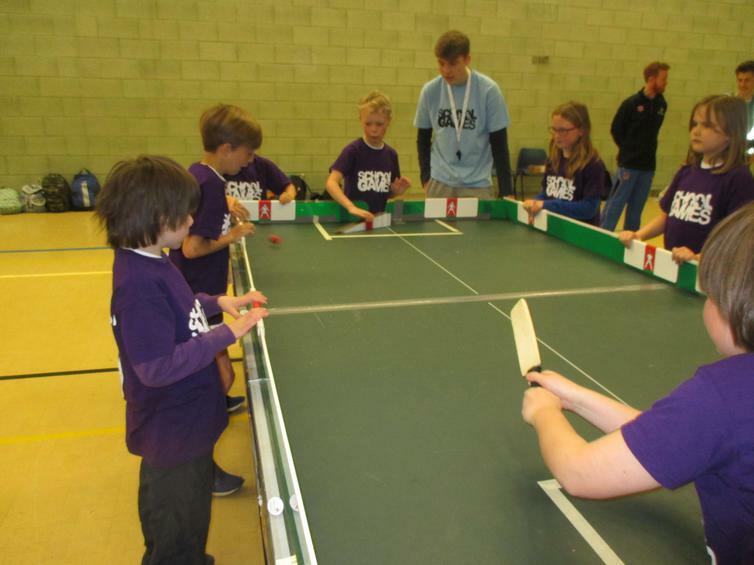 The children went on to spend a fun filled day trying out all the new sports and activities that were on offer, a firm favourite being Table cricket, one that we hope to bring to Wembury for all of our children to try. 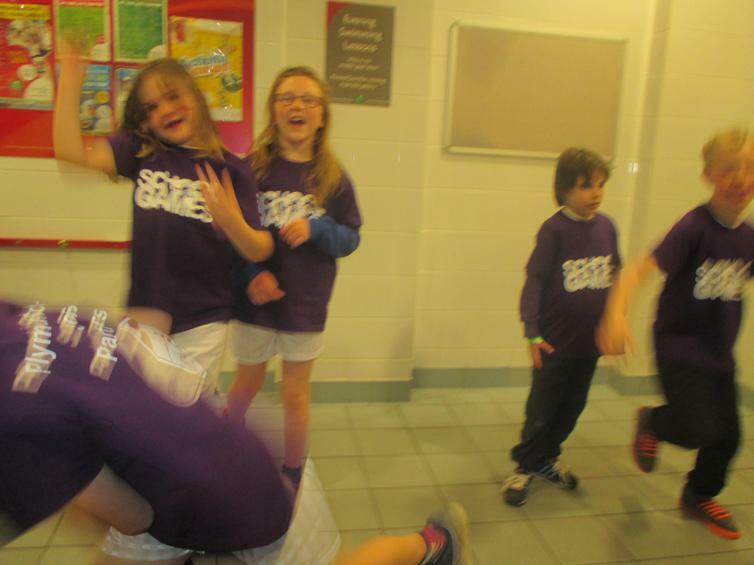 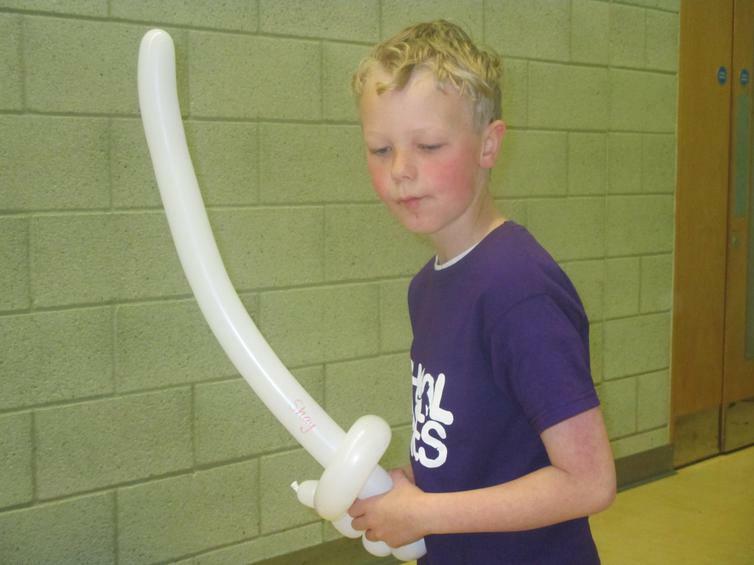 Children were all in contention for the 'Spirit of the Games' award. 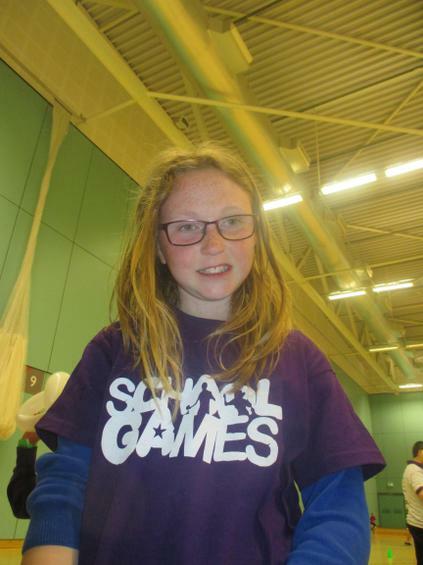 This was awarded to any team or individual showing a true understanding of the School Games' six values: Teamwork, Honesty, Respect, Self belief, Passion and Determination. 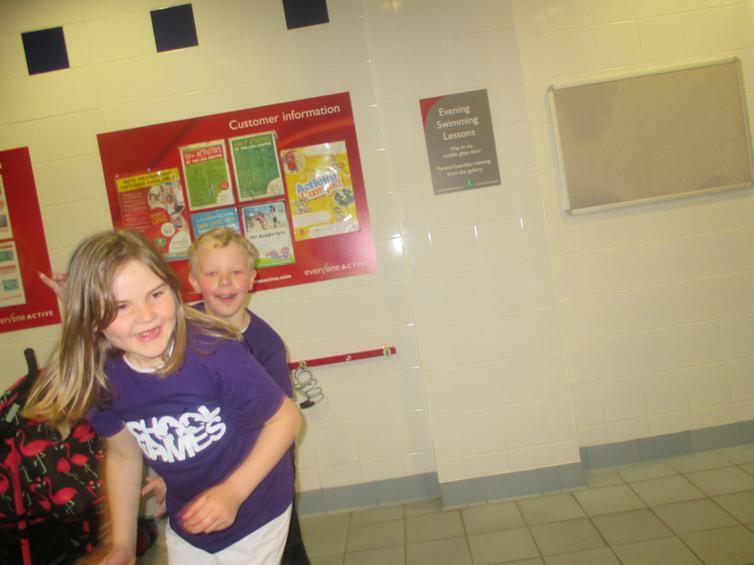 All children were awarded stickers for showing examples of these throughout the day. 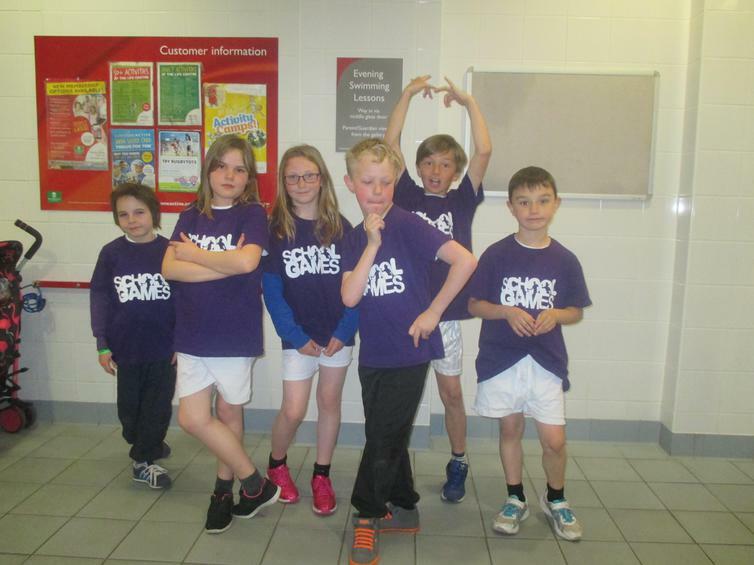 All of our Wembury children did themselves proud with some amazing shows of each of these values, which are such an important part of our learning journey throughout life. 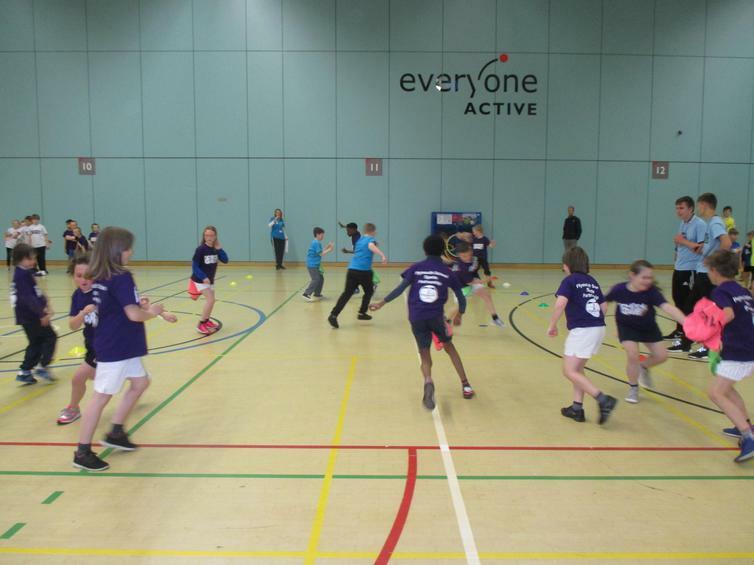 A big thank you to all involved in this inspiring, inclusive, action packed day of fun and sport - Wembury loved it!